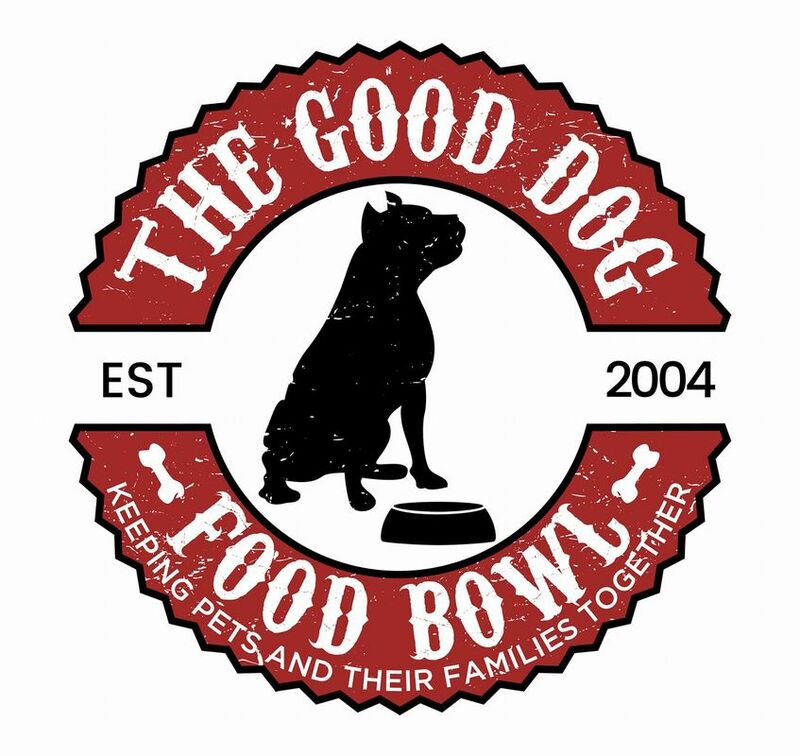 The Good Dog Food Bowl (formerly The Good Dog Food Bank) assists families who are experiencing financial hardship by providing them with free dog food for their family pet. Too often a beloved family pet is permanently relinquished to an overburdened shelter system due to a temporary financial setback their owners are experiencing. We’re here to help dogs stay where they belong… with their loving families! The Good Dog Food Bowl serves the greater Phoenix, AZ metropolitan area. We are a 100% volunteer based organization that operates solely on the kindness and generosity of our donors and volunteers.